"West Coast provided crucial services in all facets of the project from initial design consultation to shop drawings and installation co-ordination. 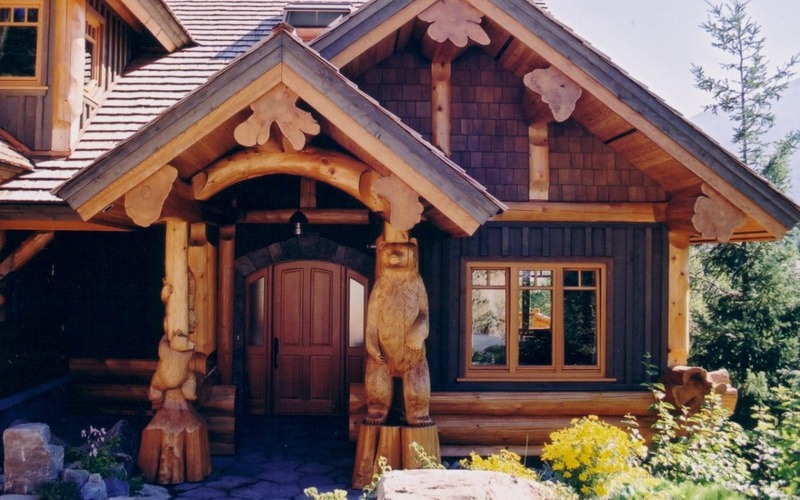 Their years of experience in working with heavy timbers and logs were invaluable to the success of the Tumble Creek Development... ...They truly are one of the few firms capable of handling such a project." 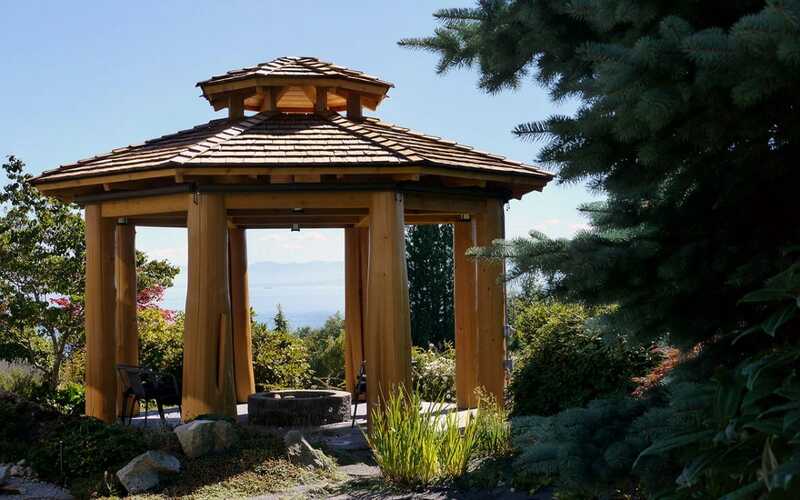 "Their distinctive pressure washed Cedar, attention to detail and splendid quality is second to none. I highly recommend West Coast to all our clients and I’m continually impressed with the unique approach and ideas that they bring to each project." "I could not praise the craftsmanship and attention to detail more. They (WCLH) truly care about their product." "I can certainly recommend your work to future clients as your quality and style is unique to the industry." "The Gibsons Landing Harbour Authority cannot express enough its appreciation for a job well done." "This is something designers always hope for. A product that genuinely expands the creative and artistic palette." "The best decision we ever made. We love our log home. It far surpasses our best expectations."